The 2012 Miss Center Point Pageant was held on Saturday, July 9 at Center Point Elementary School. Jamie Brooks of Clay, Alabama was crowned the new Miss Center Point. Jamie is a graduate of Clay-Chalkville High School and currently attends the University of North Alabama. 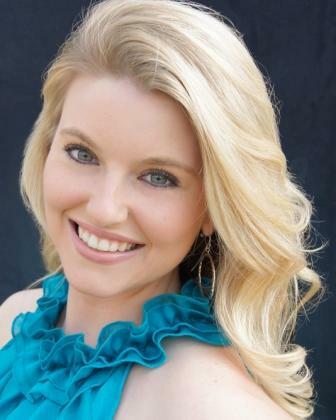 She will represent the City of Center Point in the 2012 Miss Alabama Pageant. Congratulations also go out to Briana Kinsey who was named 1st Runner Up.